Liam Cooper's first-half goal gave Paul Heckingbottom his first win as Leeds boss following a battling 1-0 victory over Brentford. The skipper headed home in the 31st minute as Leeds also claimed their first win of 2018 in front of more than 28,000 fans. Brentford did have their chances to take something from the game with John Egan coming closest when his first-half strike was brilliantly saved by Felix Wiedwald. 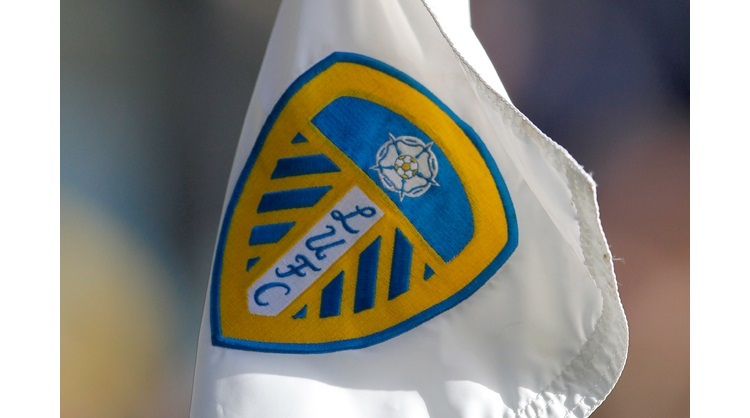 Florian Jozefzoon was also guilty of wasting a first half chance during a good spell of pressure by the Londoners while the win keeps alive Leeds faint play-off hopes. The home side started brightly with Samuel Saiz just failing to get on the end of Pierre-Michel Lasogga's pass in the third minute. Daniel Bentley got down well to save Eunan O'Kane's 25-yard strike two minutes later. Ollie Watkins fired wide before Kamohelo Mokotjo also failed to find the target as Brentford finally came into the game. Wiedwald made a superb save to keep out Egan's firm half volley in the 12th minute as the visitors enjoyed a good spell. Jozefzoon shot over when he should have done better after Romaine Sawyers' excellent pass put him through on goal in the 15th minute. And Cooper made him pay for that miss when he headed Ezgjan Alioski's cross into the far corner to give Leeds the lead. Saiz had a shot blocked before Bentley did brilliantly to keep out Lasogga's shot as he pounced on the rebound. Watkins curled an effort wide for the visitors in the 58th minute following a low key start to the half. It was his last moment of the game as he was replaced by Sergi Canos seconds later. Leeds nearly doubled their lead in the 62nd minutes when Lasogga cut past a defender and went around Bentley. But he was denied by a superb last ditch recovery by Ryan Woods who cleared off the line. The Leeds bench were fuming in the 73rd minute when referee Oliver Langford failed to play advantage after Saiz was pulled back. Despite the foul he managed to play in Lasogga through on goal only for the goalscoring chance to be denied. Alioski failed to get a good contact with Caleb Ekuban's cross as another chance went begging on 79 minutes. The referee felt the anger of the Leeds boss a minute later when a foul on Saiz was pulled back when Leeds were well placed. Neal Maupay fired over the bar with nine minutes to go as Brentford searched for an equaliser. Canos sliced wide from just inside the box in the final minute of normal time after Wiedwald had palmed Alan Judge's effort into his path.